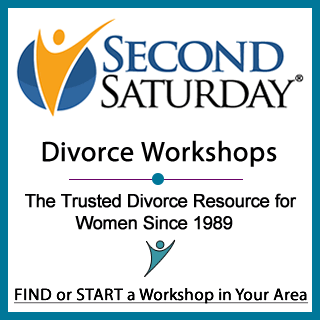 Going through a divorce can be an emotionally trying time, but it is also an opportunity to start fresh. Now that you are single, it is important to begin with a strong financial base. While you were married, you may have set certain financial goals with your spouse. Now that you are on your own, these goals may have changed. Start out by making a list of the things that you now would like to achieve. Do you need to put more money towards retirement? Are you interested in going back to school? Would you like to save for a new home? You’ll want to be sure to re-prioritize your financial goals as well. You and your spouse may have planned on buying a vacation home at the beach. After your divorce, however, you may find that other goals may become more important (for example, making sure your cash reserve is adequately funded).